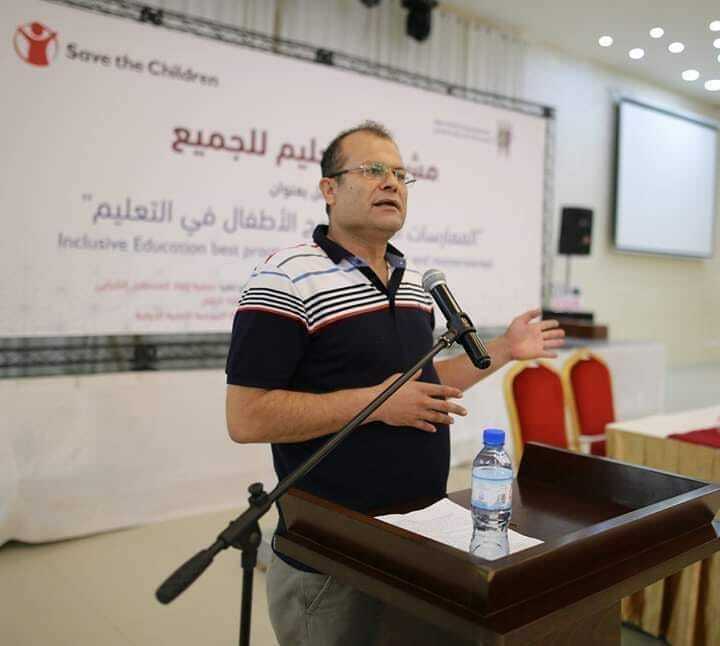 The Board and staff of Al Mezan Center for Human Rights express shock and deep sadness at the passing of Dr Walid Mousa, Director of Save the Children in Gaza. Al Mezan sends sincere and deep condolences to Dr. Mousa’s family, friends, and colleagues. We wish peace upon him and patience and comfort to his family and friends. At this time of loss, we recall Dr. Mousa’s dedication and exemplary service to children and to the people of Gaza.